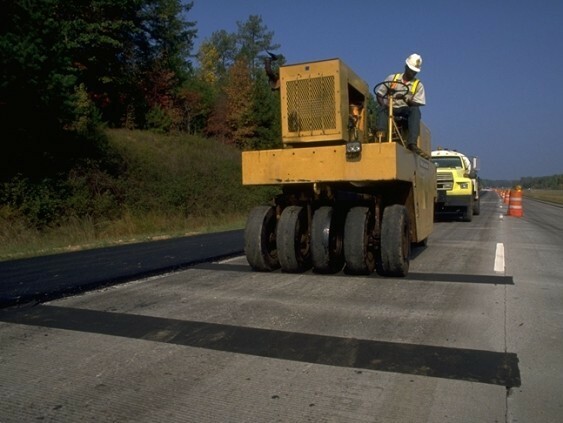 ProPave® Nonwoven paving fabric is primarily used in the maintenance and repair of road surfaces. It is installed in the bitumen layer of the road, providing stress minimisation and waterproofing functions that prevents pavement cracking. It improves the lifespan of the new asphalt overlay structure.